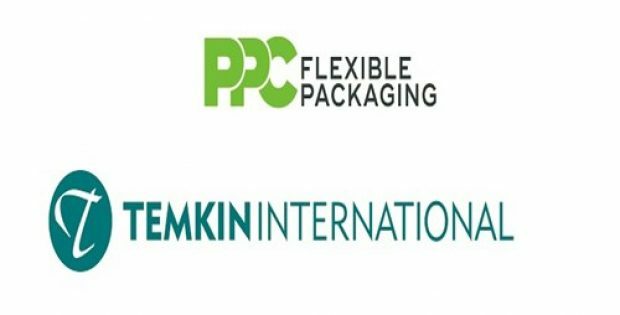 PPC Flexible Packaging acquires Utah’s Temkin International Inc.
PPC Flexible Packaging, LLC, a leading custom flexible packaging provider for food and healthcare industries, has recently acquired the Utah-based flexible film packaging firm, Temkin International, Inc. Reportedly, PPC is renowned for flexographic printing and for converting flexible films, pouches and bags. Moreover, the company is recognized for pioneering cleanroom packaging for healthcare and medical applications, ‘better for you’ snack organic products, pet food and bakery. Founded in 1968, PPC operates three manufacturing facilities in Buffalo Grove, IL, Rome, GA and Mission, KS. Its facilities are SQF and ISO-9001 certified and aim to provide the highest quality products with best-in-class lead times and service. Temkin International, founded in 1980, offers superior packaging products to customers by focusing on the core principles of service and value. The company is recognized for providing rollstock, floral sleeves and stand-up pouches and operates advanced manufacturing facilities in Payson, UT and Bogota, with offices in Miami and Toronto. Offering in-house graphics and plate making capability, Temkin is known for speed to market in key target segments including food, floral, stationary and fresh produce. The company is AIB certified, cite sources. Kevin Keneally, CEO, PPC Flexible, was quoted saying that the company is thrilled to join forces with Temkin’s outstanding team. 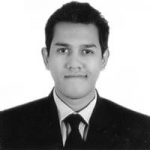 He added that PPC Flexible is looking forward to leveraging its world-class manufacturing, pre-press and graphics operation to expand its footprint and provide deeper proficiencies in stand-up pouch, flexographic printing and plate making. As per Danny Temkin, Founder, Temkin International, the company, since its inception, have been at the forefront of providing customers with high quality packaging through best in class printing and use of innovative converting technology. Temkin is excited to collaborate with PPC to jointly deliver high quality products and service to customers, he said. As per reliable sources, the new company will operate under the name PPC Flexible Packaging and will continue to operate under the renowned Temkin brand.